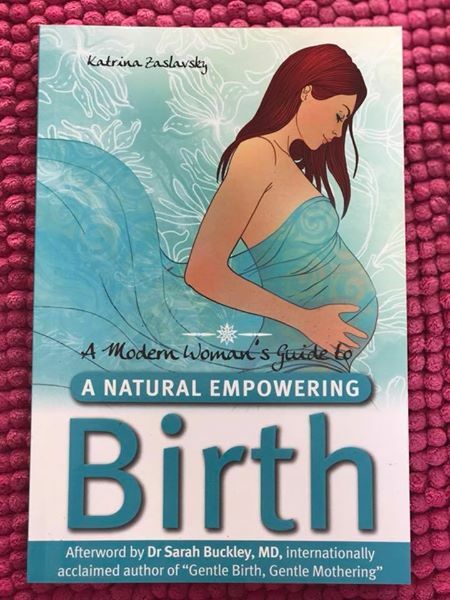 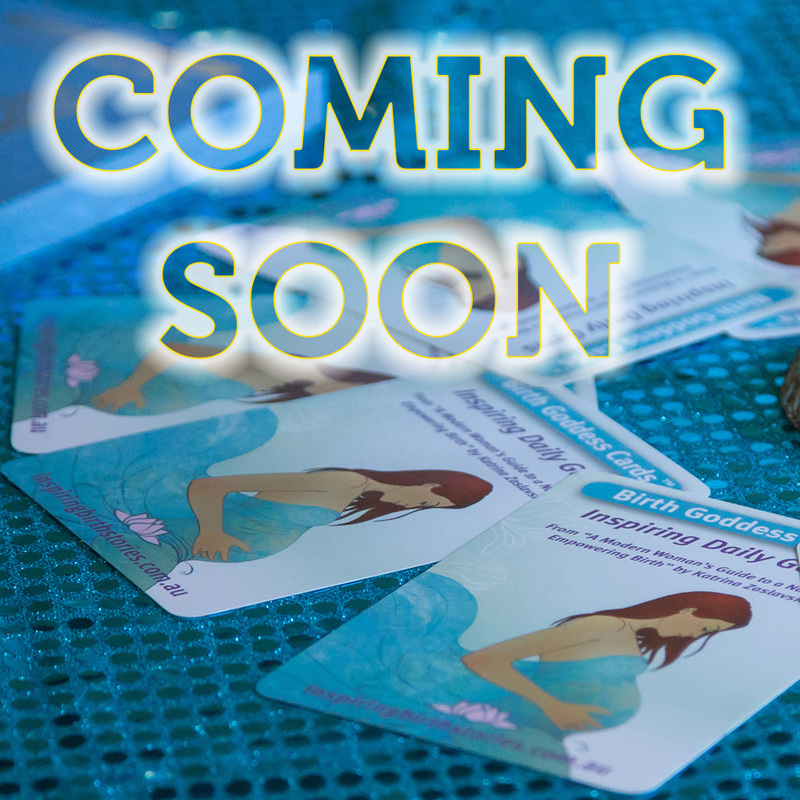 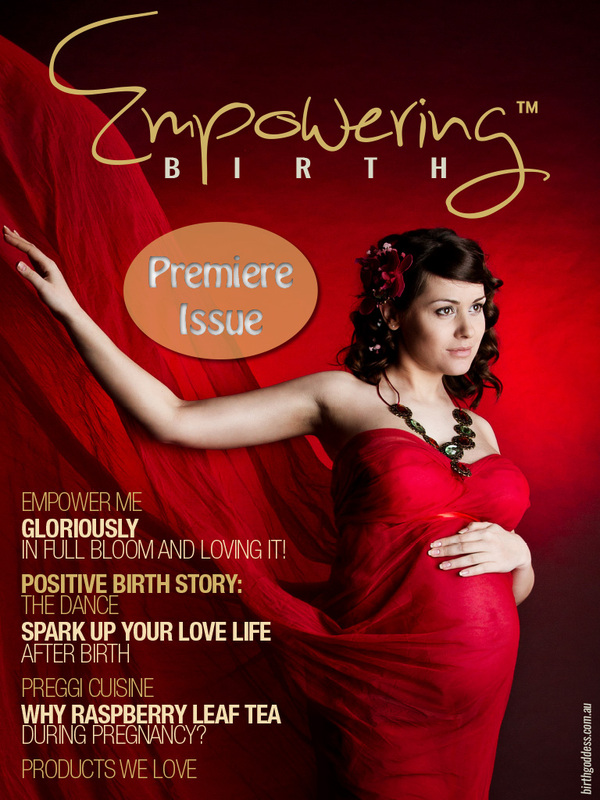 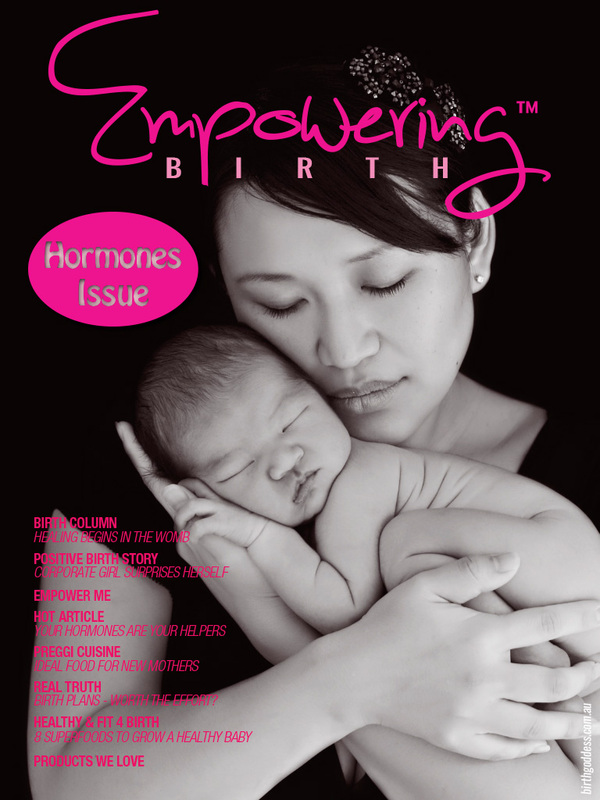 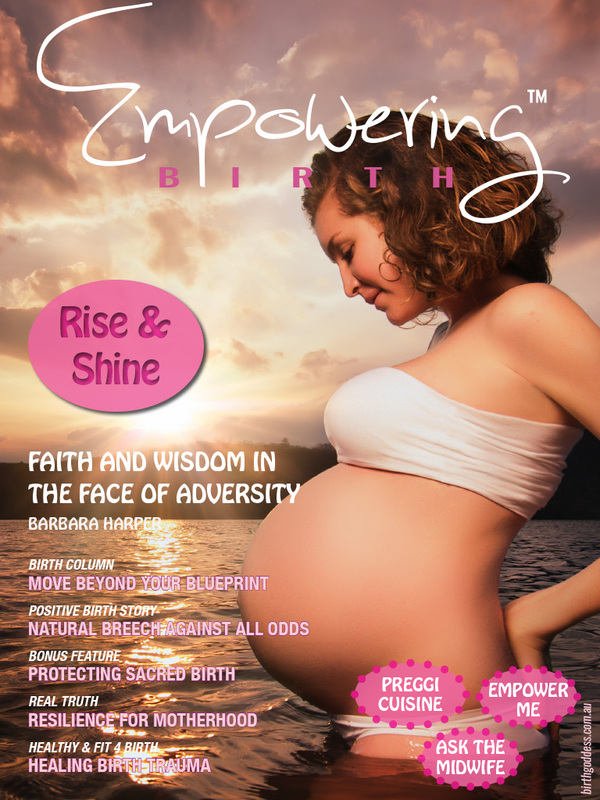 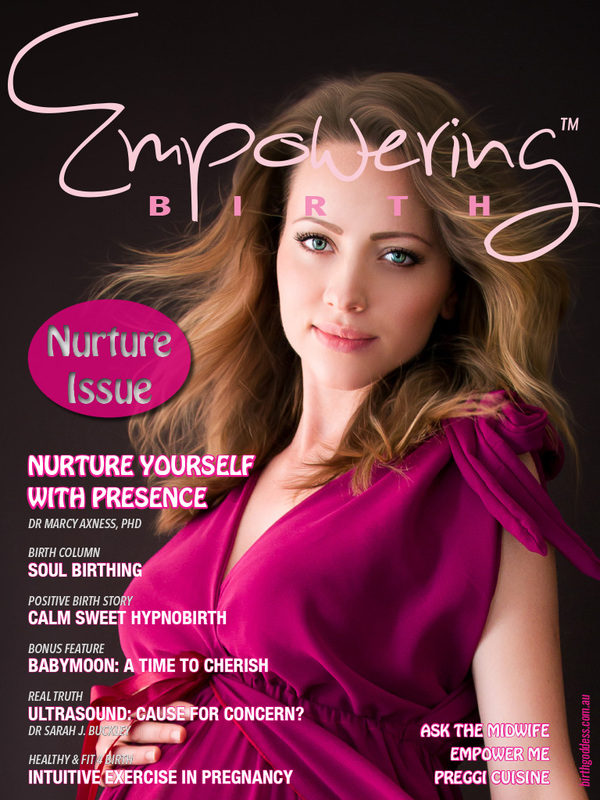 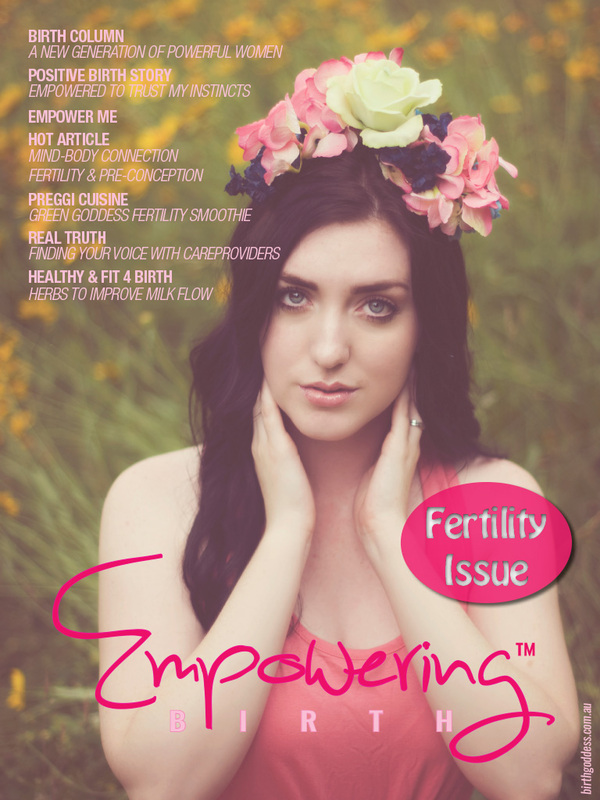 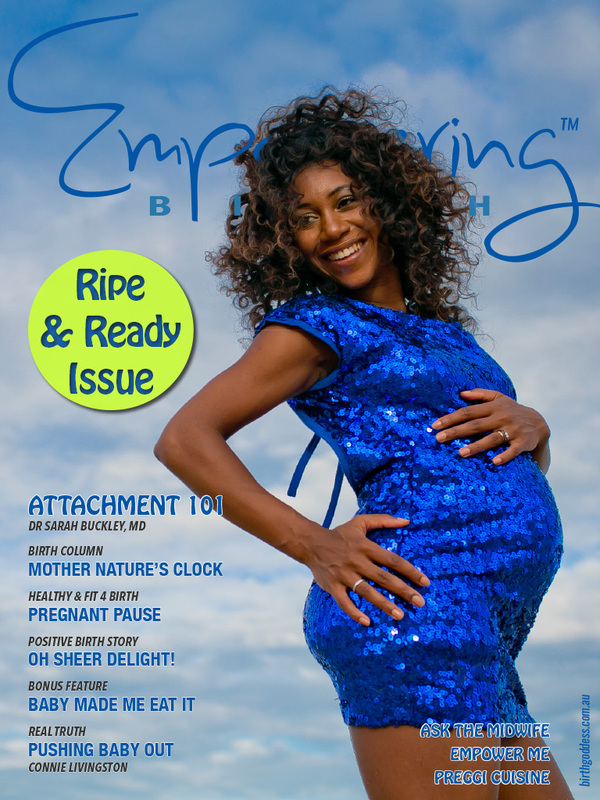 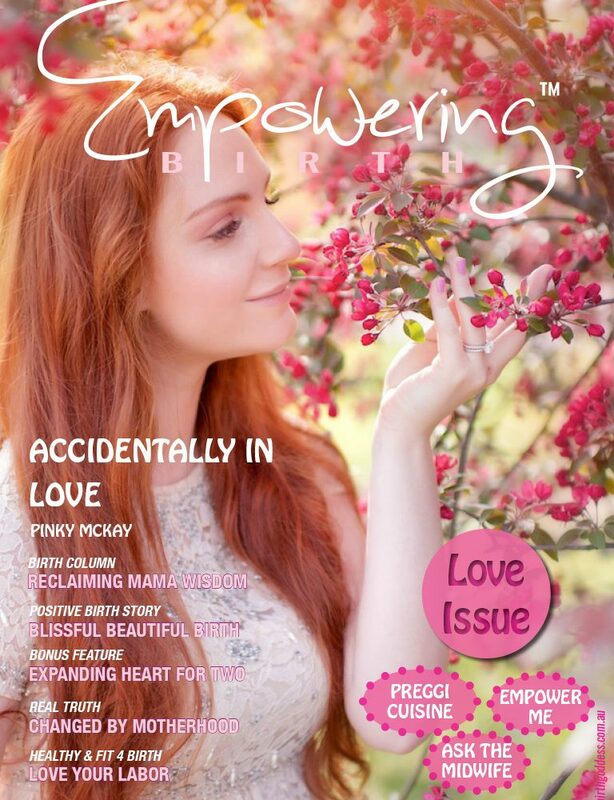 Our gorgeous LOVE issue of Empowering Birth features the one and only Pinky McKay in “Accidentally in Love;” Learn how we fall in love chemically with our babies and how this chemistry of attachment starts during pregnancy, is enhanced by natural birth and breastfeeding and is why mums are naturally hardwired to respond to their babies. 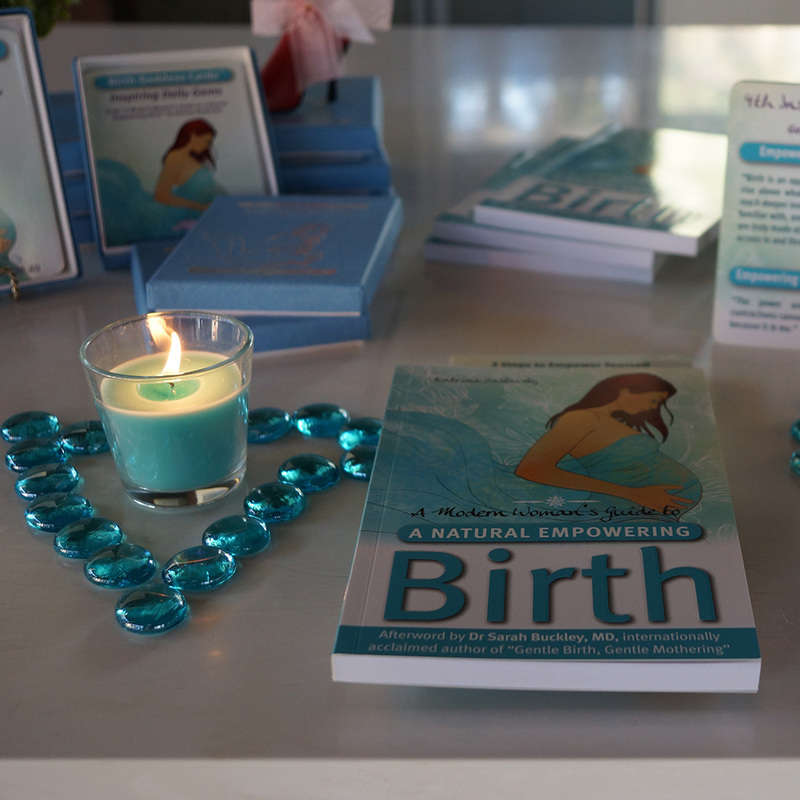 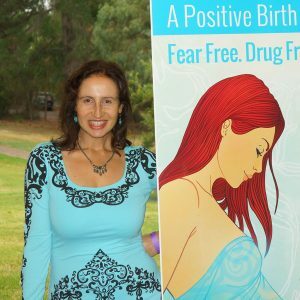 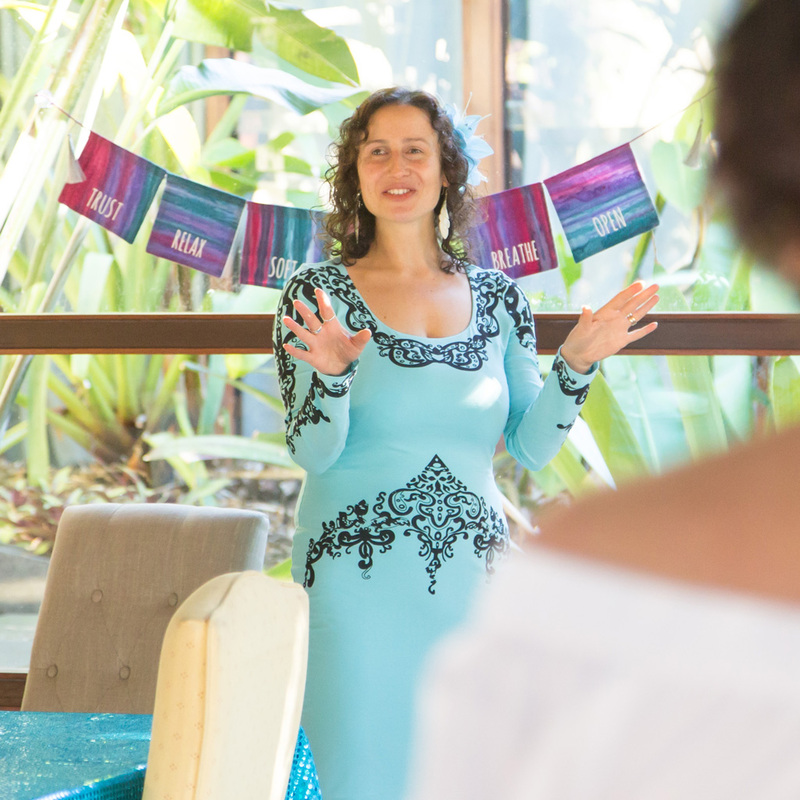 Take the journey from fear to Love Your Labor and then Reclaim Mama Wisdom. 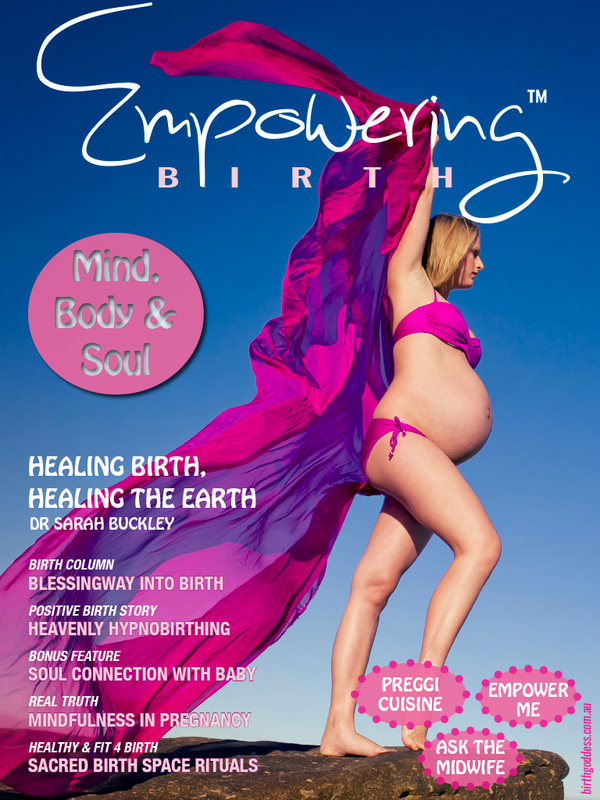 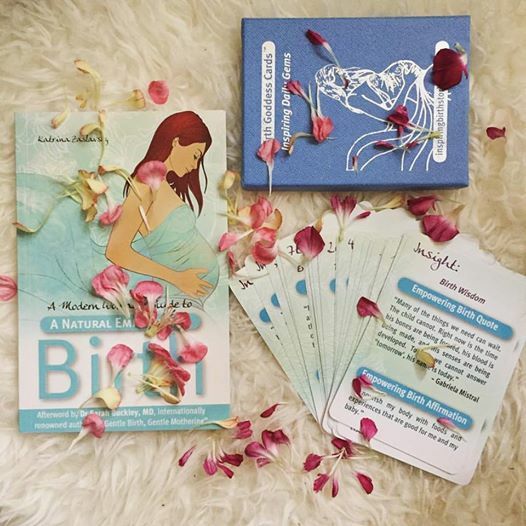 Wondering how on earth you will be able to love your new baby as much as your first? 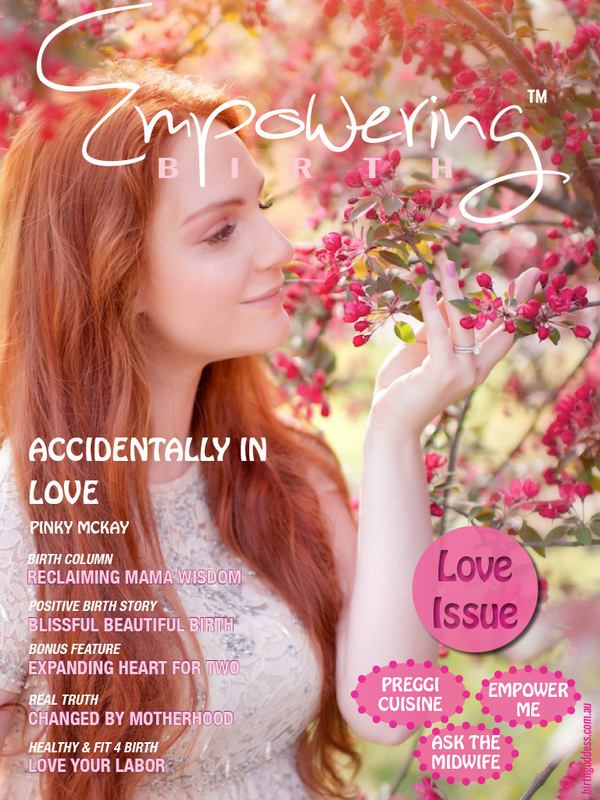 Then you will enjoy our article, “Expanding Heart For Two” and so much more in this heartwarming issue!